Tish Gibbons works as a researcher with SIPTU’s Strategic Organising Department and leads up its innovative Educate to Organise programme. She was a union organiser with SIPTU from 1997 to 2008 and will address the above topic at this year’s summer school. Tish has worked in the Irish trade union movement for 30 years starting in a clerical capacity with the FWUI before becoming a union organiser with SIPTU in 1997. A constant part-time student, She holds a Diploma in Industrial Relations and a BA in English & Politics from UCG; a Post-graduate Diploma in Social Research Methods (OU) and MA Industrial Relations (Keele). After studying for four years at the Working Lives Research Institute in the London Metropolitan University, she was awarded a professional doctorate for her thesis on union recognition and organising. 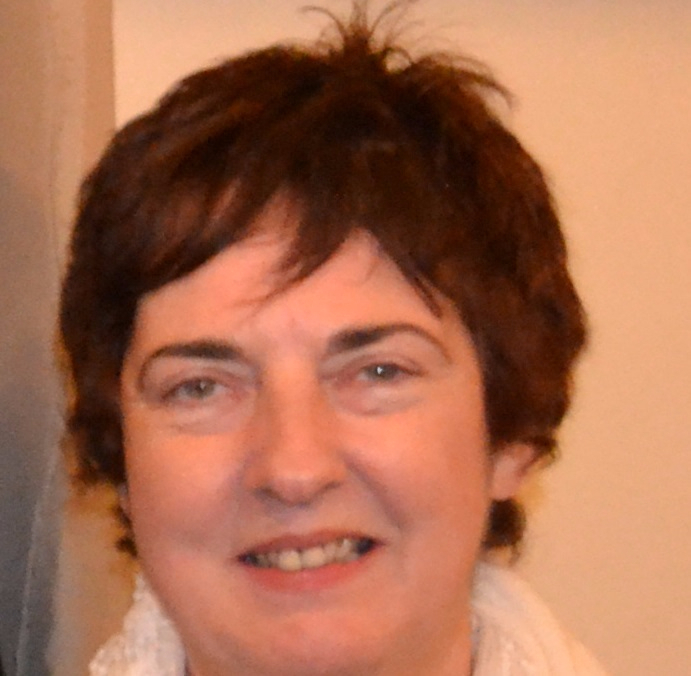 She is a board member of the Irish Centre for the Histories of Labour and Class and has published in labour law, industrial relations and labour history journals. Earlier this year she addressed the annual Jim Connell commemoration weekend at Crossakiel, Co Meath. Tish has spent many years as a union organiser on the ground, as did Mother Jones in the USA. The Cork Mother Jones Committee is delighted that she has agreed to bring her experiences and her views on organising workers to the 2016 Spirit of Mother Jones Summer School. Ms. Gibbons will speak on Organising in the Shadow of the Law at 4.30 on Friday 30th July at the summer school. All welcome. Jack O’Connor to deliver the 2016 Cork Mother Jones Lecture.